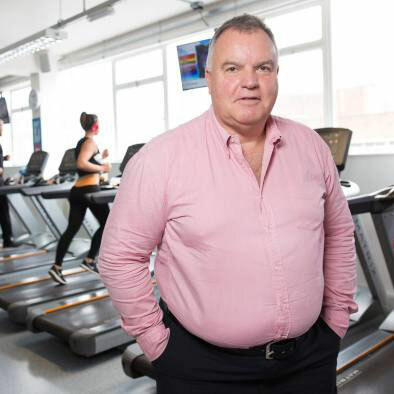 We are delighted to announce that the founder of The Gym Group, John Treharne, is joining the company as an investor. John, a former England squash player, founded The Gym Group in 2008. He grew it from a single site in Hounslow to 169 gyms across the UK with over 800,000 members, gaining recognition as one of the fastest growing companies in the UK in the Sunday Times Fast Track 100. In 2015, The Gym Group successfully completed its IPO on the London Stock Exchange, making it the first European gym operator to float in more than a decade. Rabble is excited for such an experienced industry entrepreneur to join our journey at this key growth stage. John has already added some key insights to our future strategy. 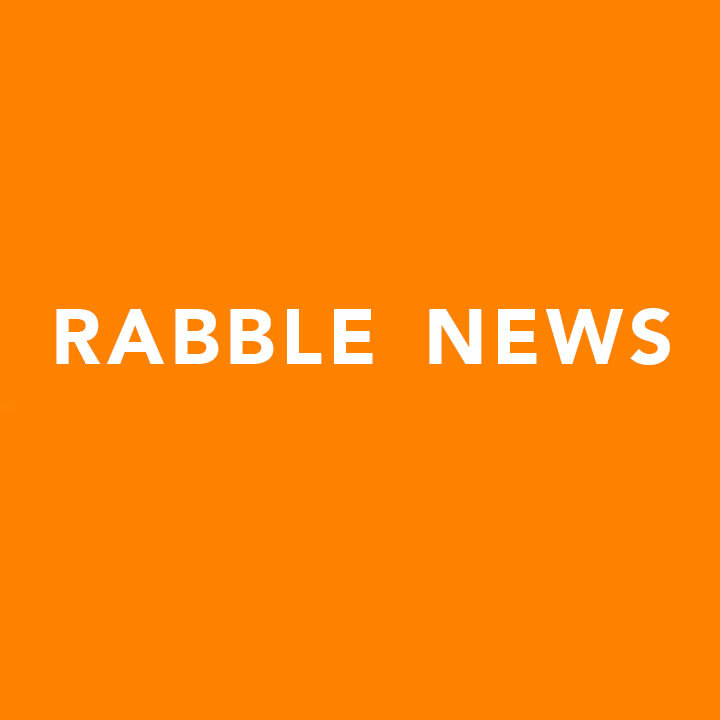 We’re looking forward to completing this funding round, working with John and achieving all we’ve set out to at Rabble.